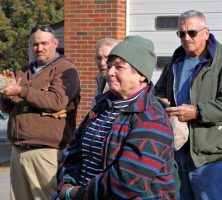 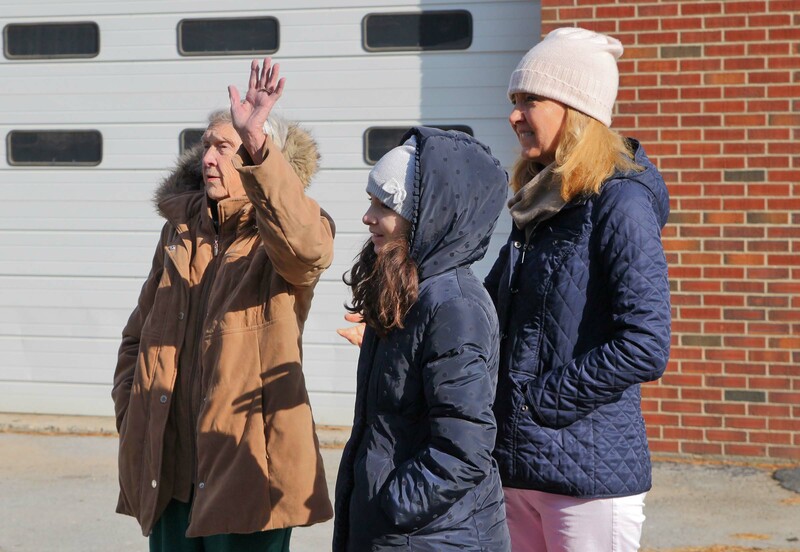 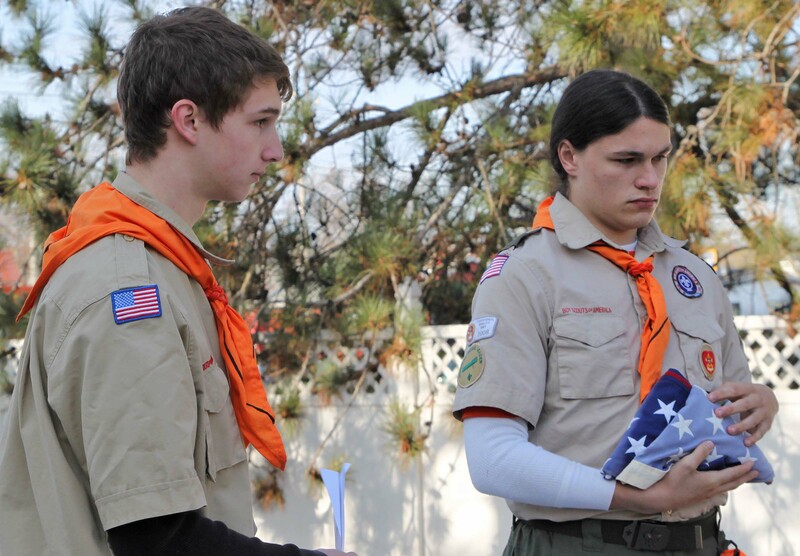 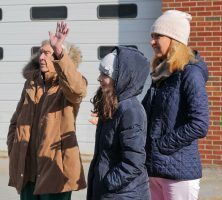 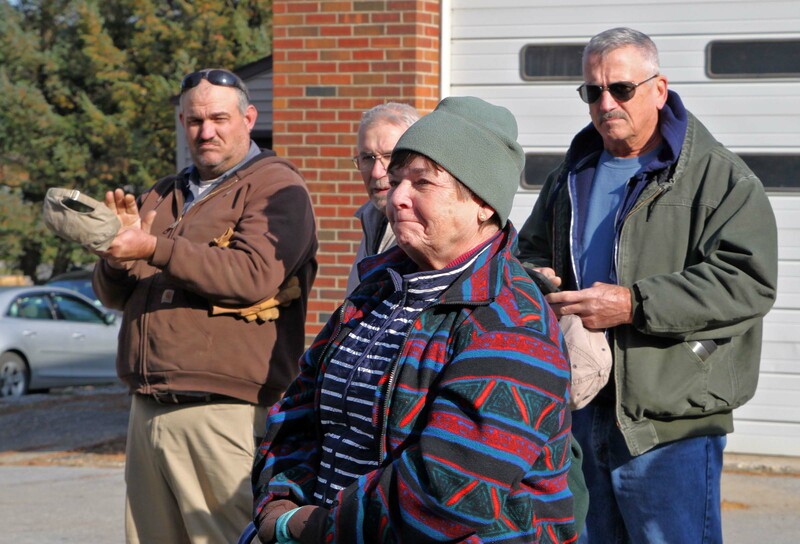 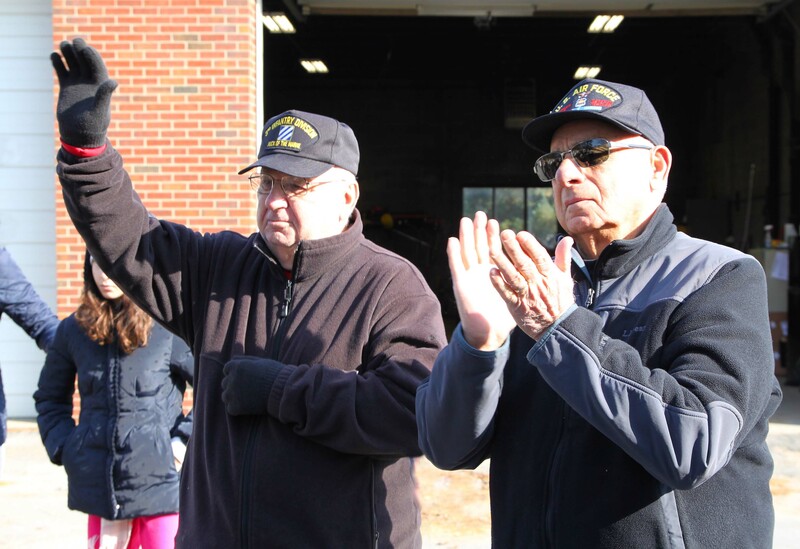 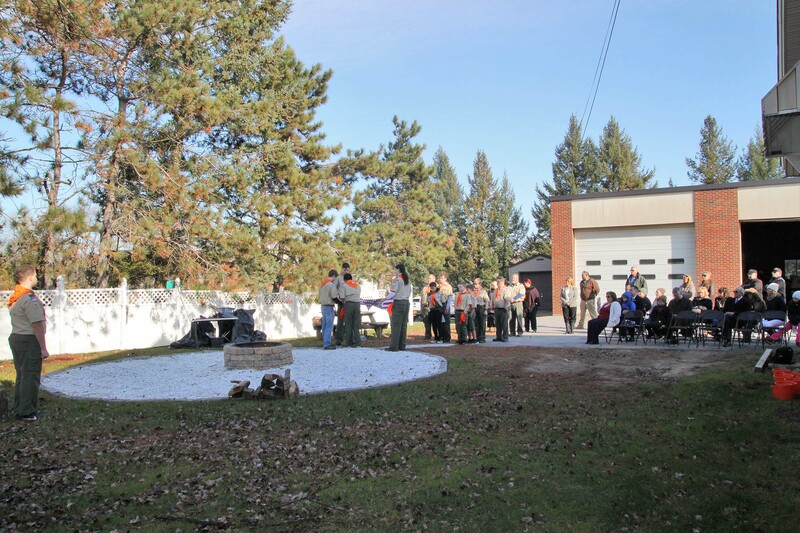 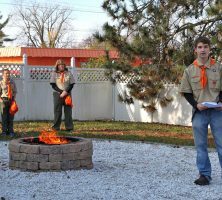 Our Lady of Angels Cemetery, 1389 Central Avenue, Colonie, hosted the dedication of a fire pit for the respectful retirement of American flags on Monday, November 12, 2018 at 10:00AM. 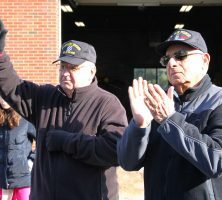 Major Andrew Joyce, NY Army National Guard and Chair of the Albany County Legislature; and Assemblymember Phil Steck were special guests. 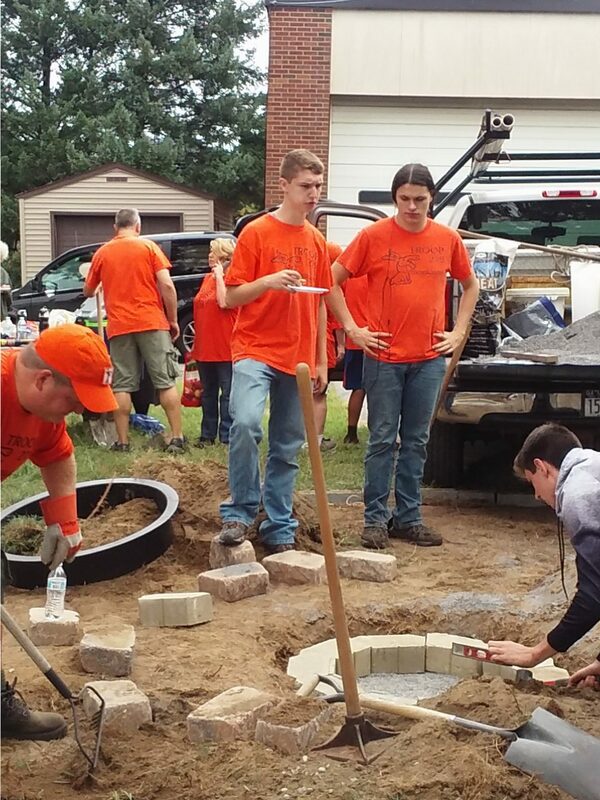 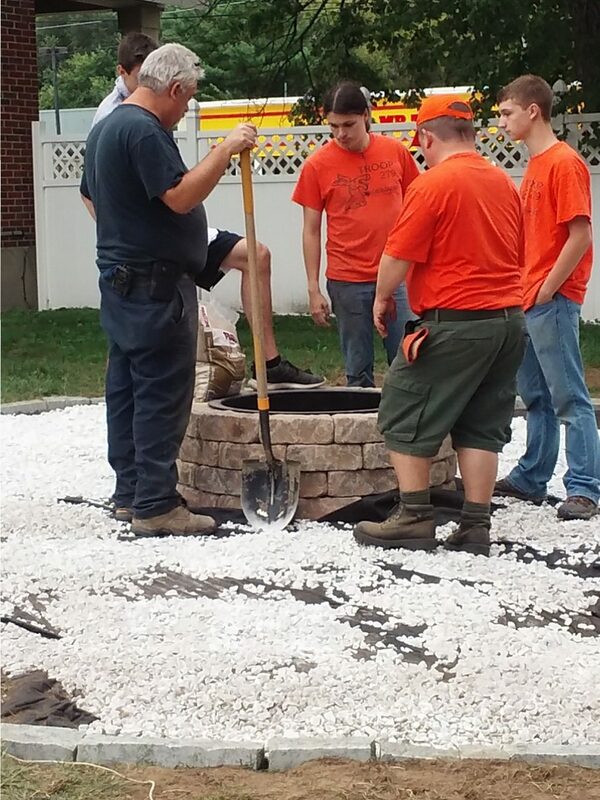 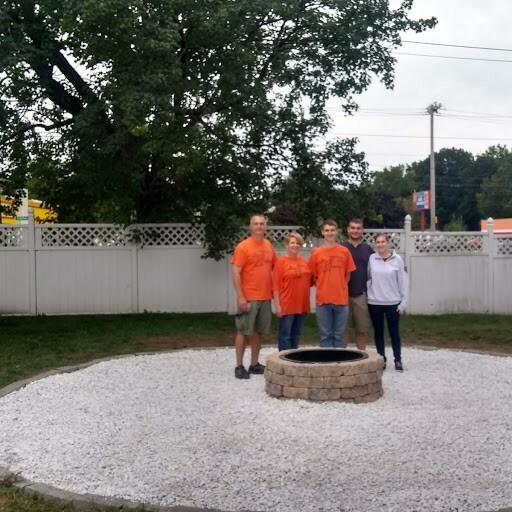 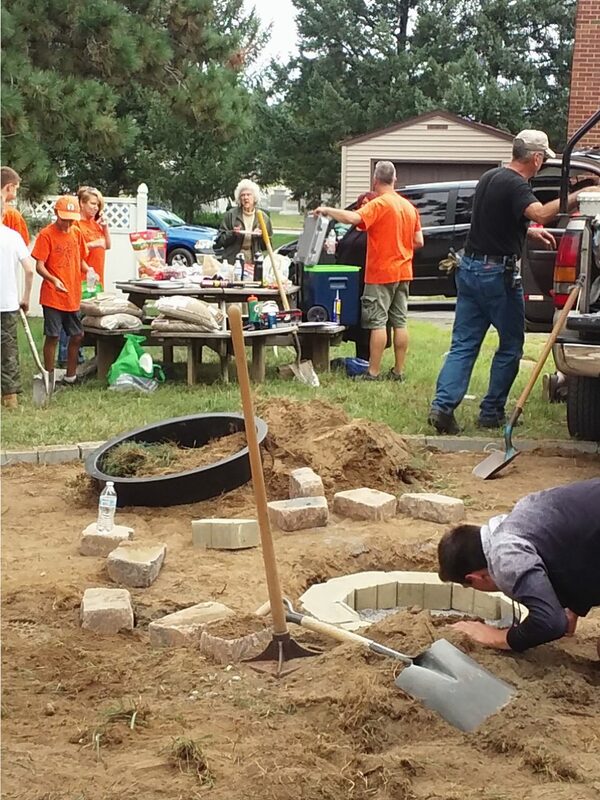 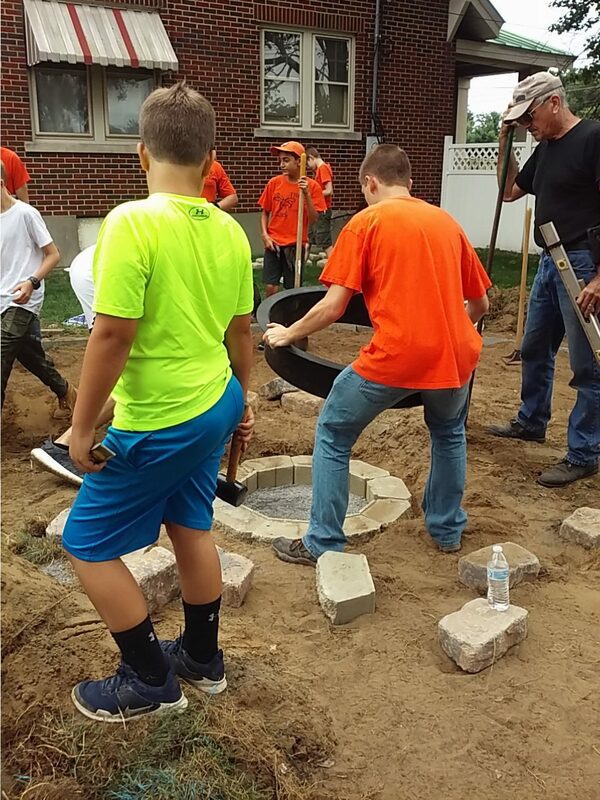 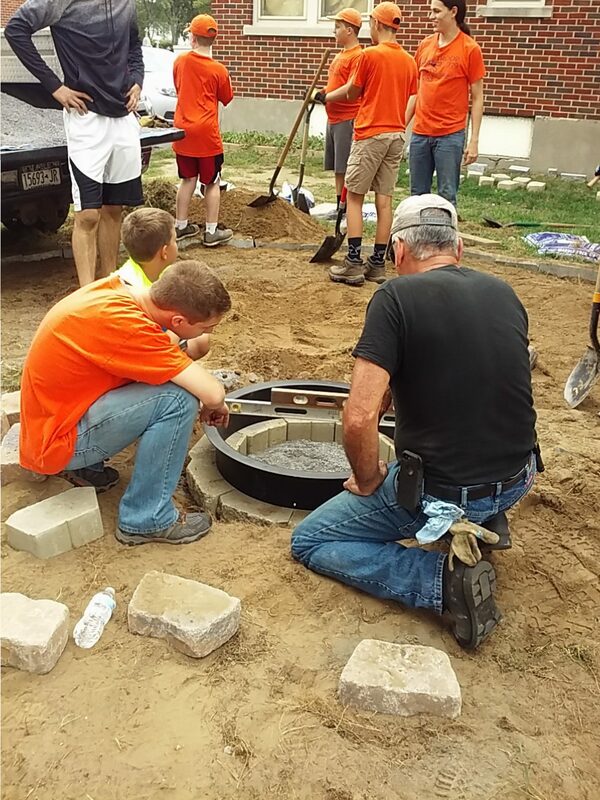 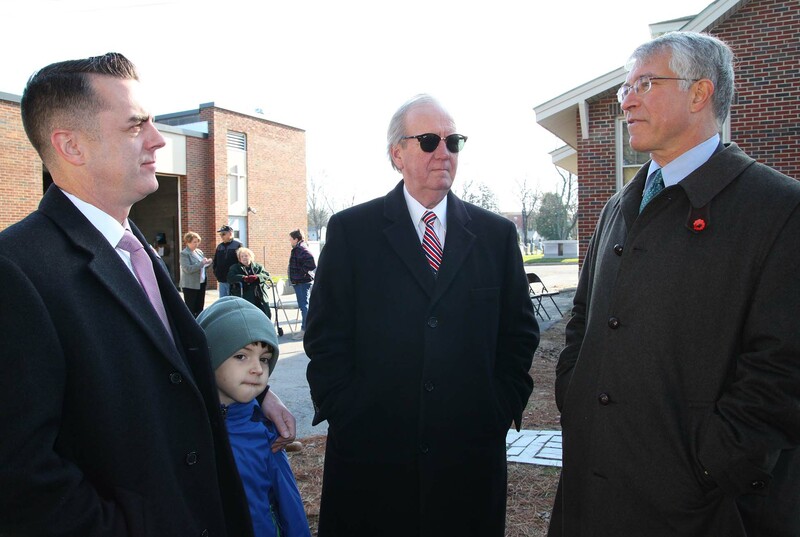 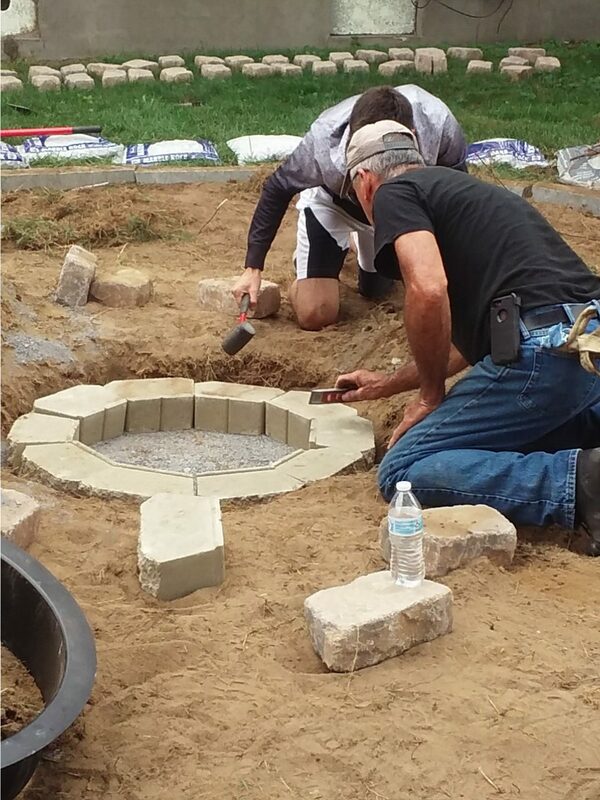 The fire pit was the Eagle Scout Project of Sam Biskup of Troop 1279, chartered by Latham Community Baptist Church. 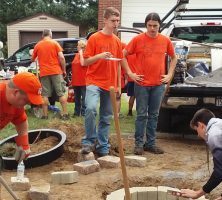 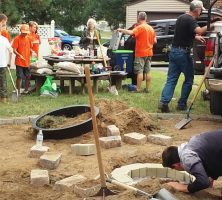 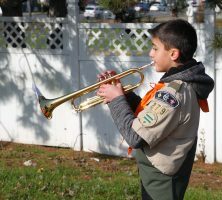 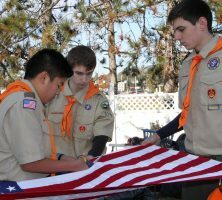 Designing and planning a project that benefits an organization or community is a requirement to reach the rank of Eagle Scout. 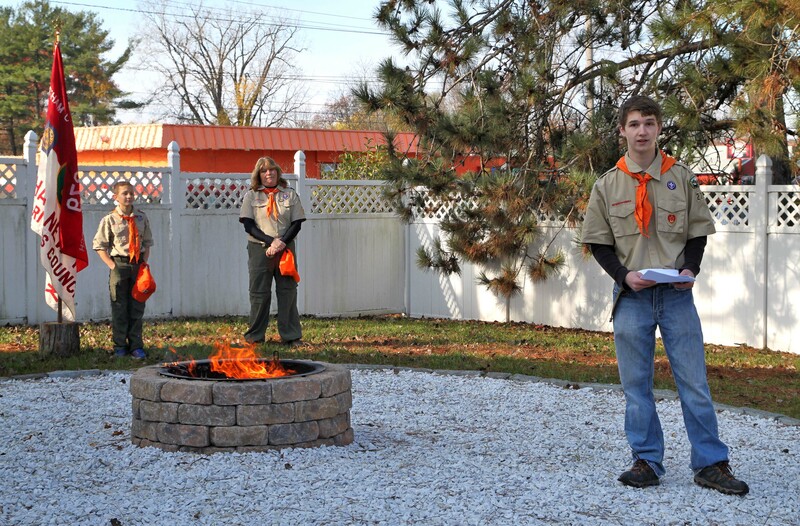 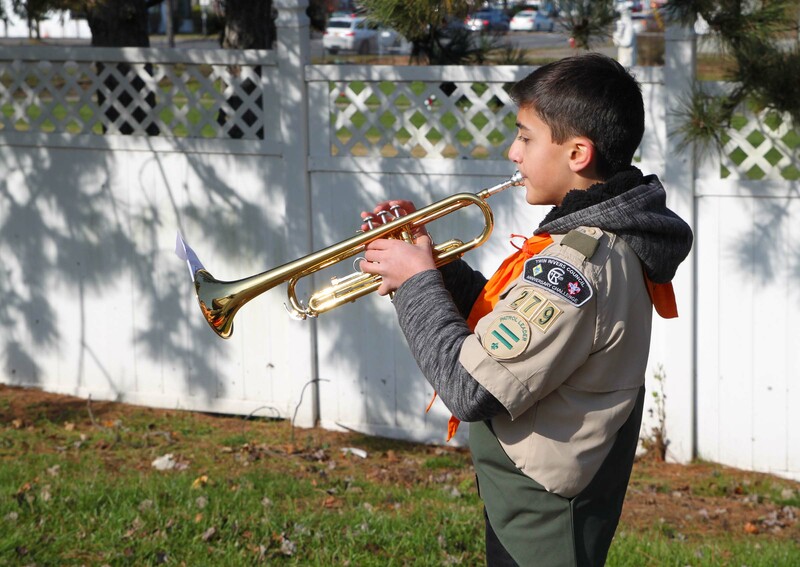 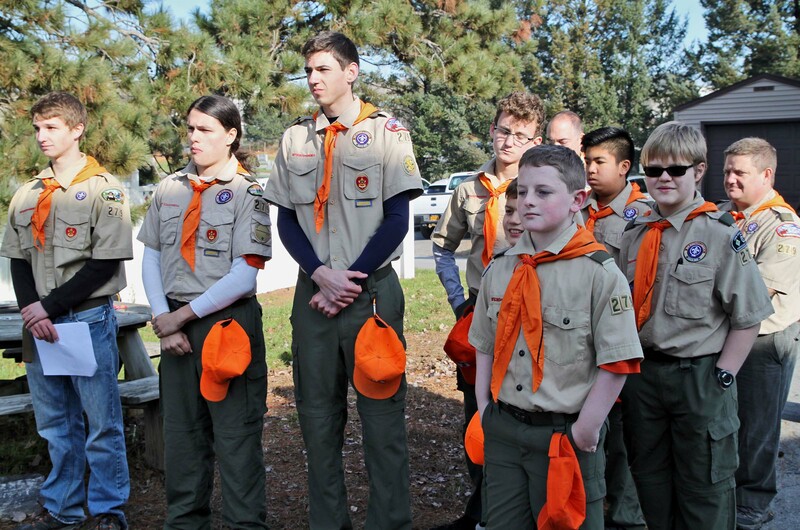 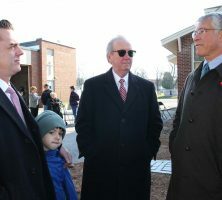 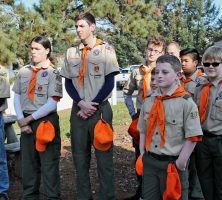 Sam Biskup lead the dedication with the assistance from Troop 1279. 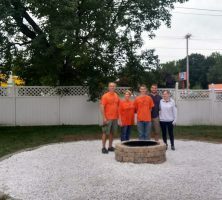 The fire pit will be used to retire flags collected at Catholic Cemeteries through the capital region and will be made available to veterans’ organizations for flag disposal ceremonies. 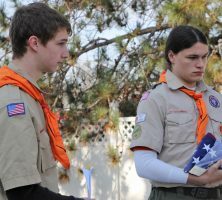 Community groups or individuals with American flags they wish to properly retire can bring flags to one of Albany Diocesan Cemeteries’ offices listed below. 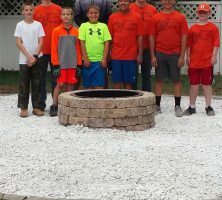 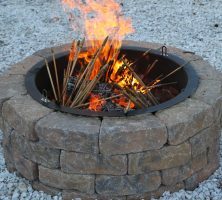 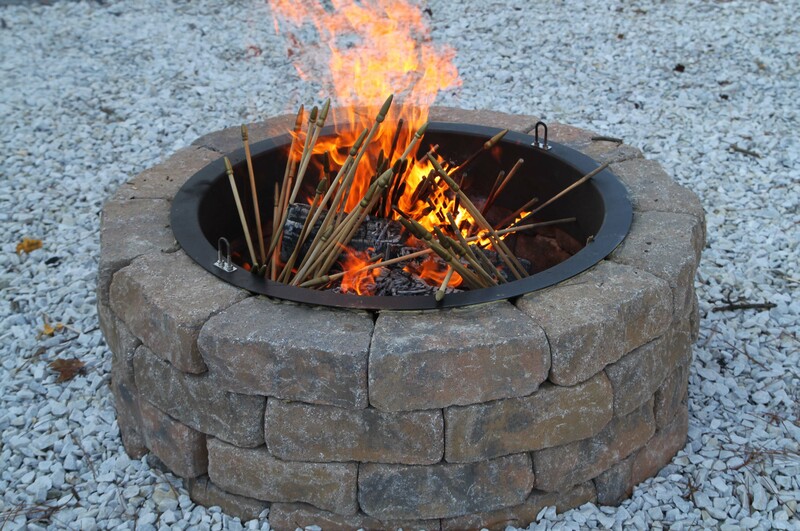 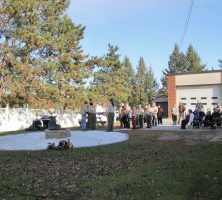 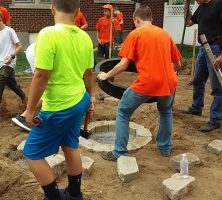 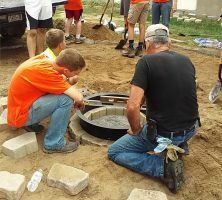 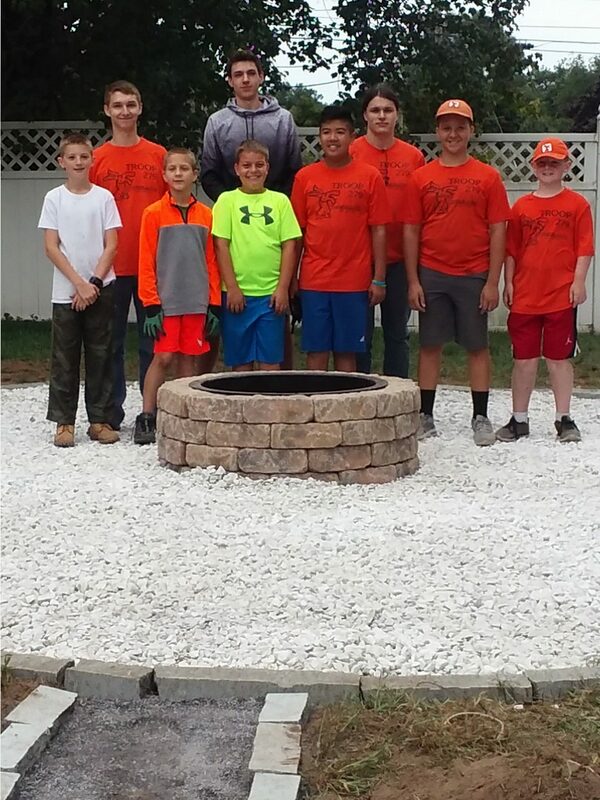 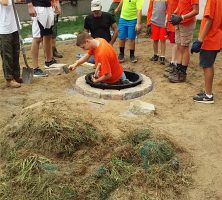 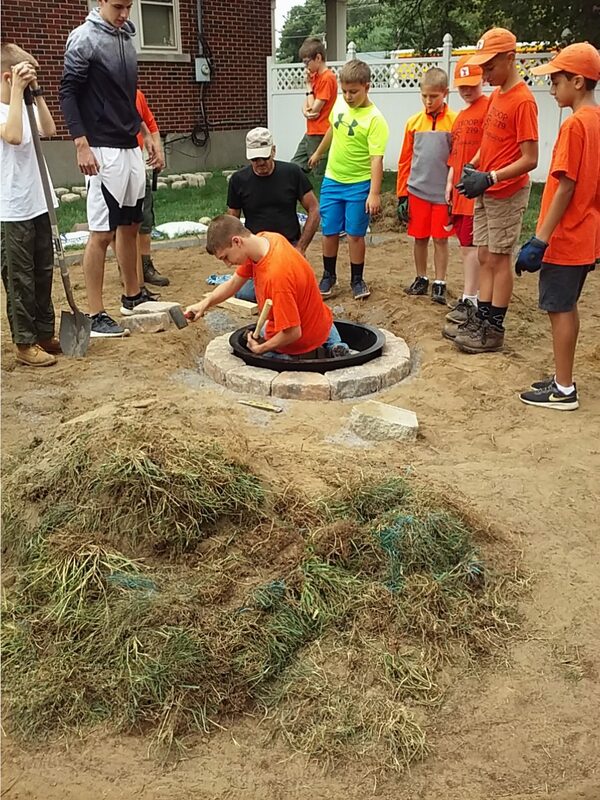 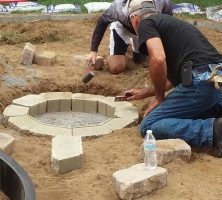 The fire pit was constructed in September, 2018 by 10 Scouts between the ages of 11 – 17, and 6 Scout family members. 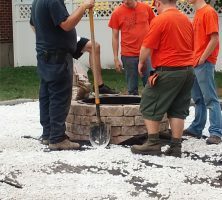 Construction took 6 hours and included the use of granite, white marble stone, sand, stonedust and cement blocks. 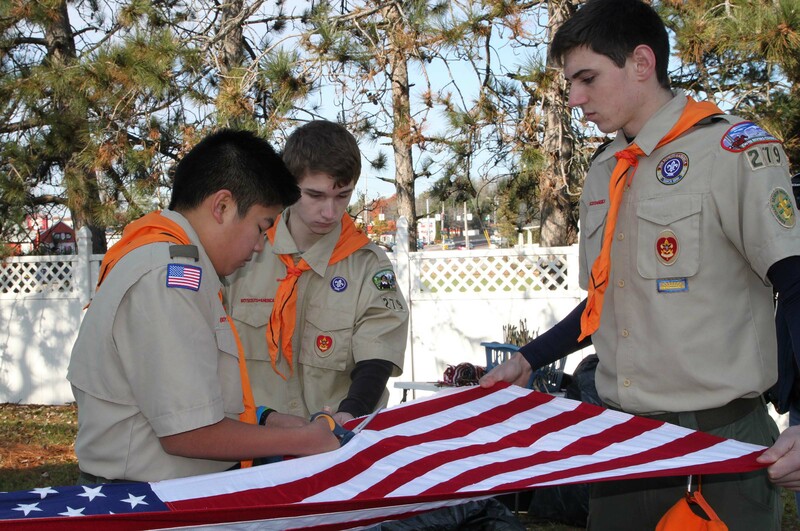 We wish to thank Sam Biskup and Troop 1279 for identifying and filling a need in the community – proper disposal of American flags flags that are no longer fit to fly.